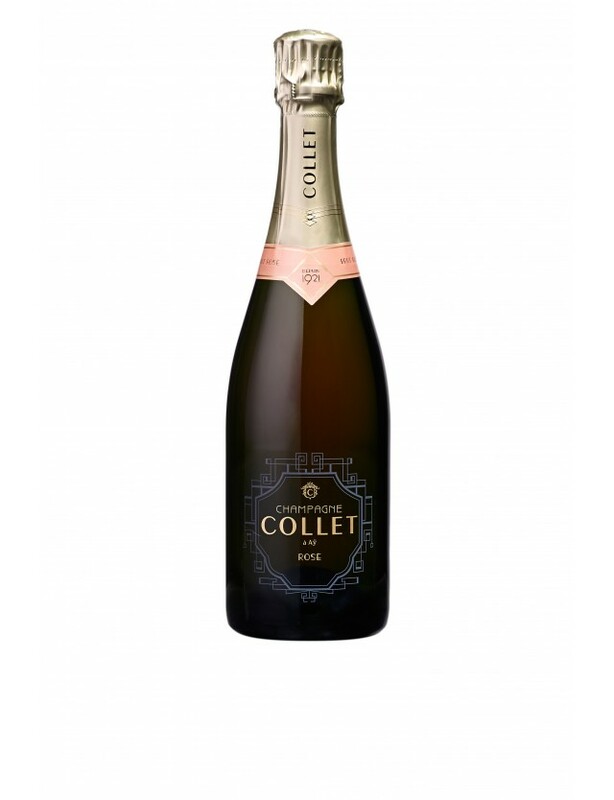 This enticing Champagne, with its pink-copper colour is a guarantee of tenderness and harmony. 40% Chardonnay for elegance and finesse. 50% Pinot Noir for the structure, of which 15% is Pinot Noir vinified as red wine. 10% Pinot Meunier for the fruitiness. Aged for a minimum of 4 years in cellars. TASTING NOTES : Appearance : A bright, intense pink colour. Nose : Scents of red fruit and rose petals. Palate : Smooth and fruity, developing aromas of rose and honey. Wonderful balance between vinosity and freshness.